HxdB loves a link-up. Following his ace toe-to-toe with Distal, he meets Self Evident on two frisky burners backed with a crooked Max Ulis remix. 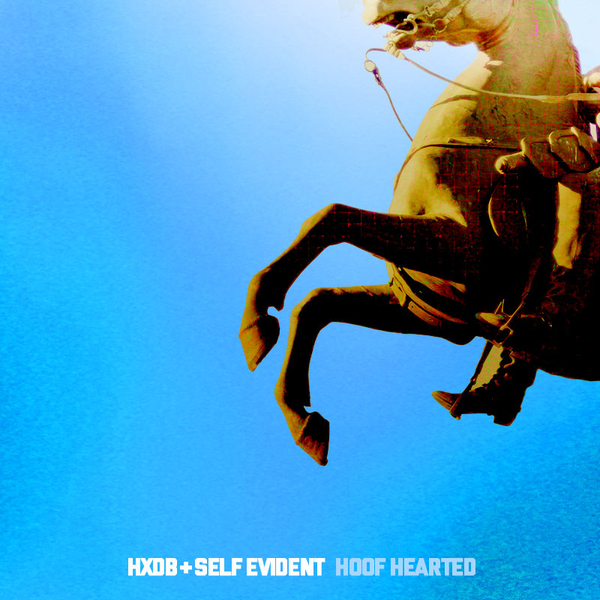 'Hoof Hearted' goes in cold and focussed with droning bassline and percussive ticks a la Randomer or Ramadanman. 'New Stylee' is naughtier, drum heavy and tweaked with dotty Fidget edits. Max Ulis darkens the vibe of the latter for a frickled footwork-meets-Electro sound.